Finding, Making, and Keeping Friends When You're Not a Kid Anymore. Paul shows us that laughter and friendship needn't end just because we aren't kids anymore. Avoiding the Ones That Hurt, Finding the Ones That Heal. 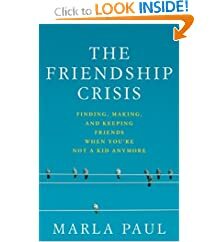 Whether your friendships are few or many, this book will help you become a better friend and cultivate those friendships that lift you up. 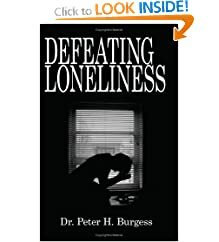 Readers will discover not only the root causes of loneliness but they will be introduced to strategies designed to extricate them from their plight. 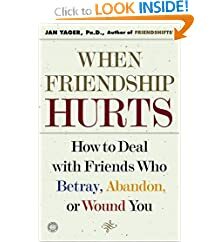 How to Deal With Friends Who Betray, Abandon, or Wound You. 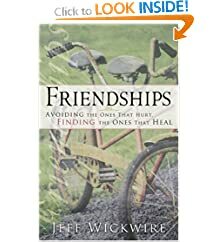 When Friendship Hurts demonstrates how, why, and when to let go of bad friends and how to develop the positive friendships that enrich our lives on every level. The Pleasures and Perils of Girls' and Women's Friendships. Best Friends explores the bonds of friendship between girls and between women and the sorrows and joys they experience together, from early adolescence and throughout their lives. 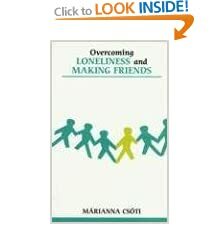 A Practical Program for Mastering Loneliness and Achieving Self-Fulfillment. 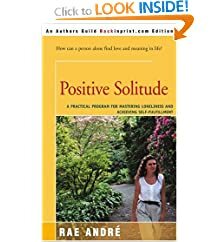 Positive Solitude is a clear, practical guide for those who are newly alone or unhappy alone, and an affirmation for those who have long enjoyed their solitude.